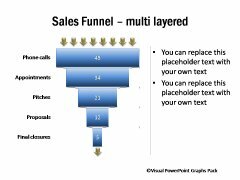 A sales funnel chart shows you stages in the sales process. 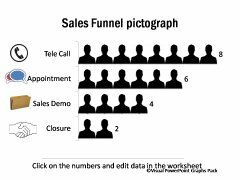 For example, charts showing the number of phone calls needed to get certain number of appointments and how those appointments in turn convert into sales pitches, proposals sent and final closures. 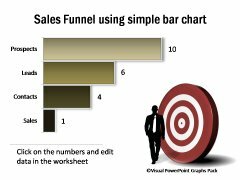 You can also use these chart for sales performance analysis and assess effectiveness of your marketing campaigns. 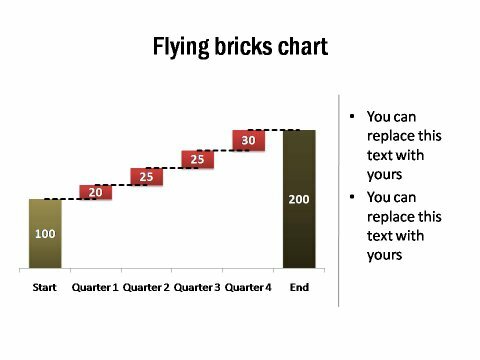 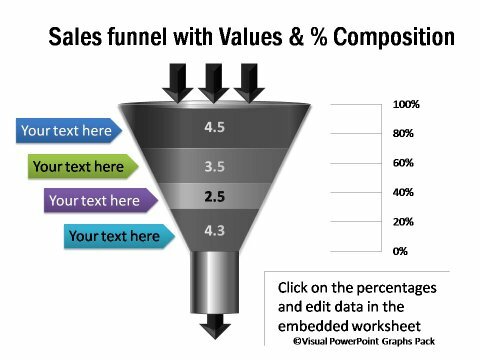 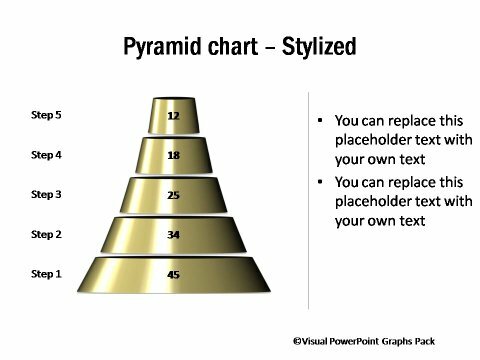 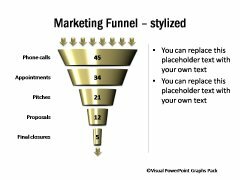 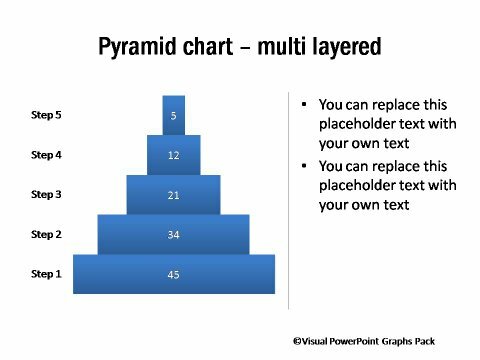 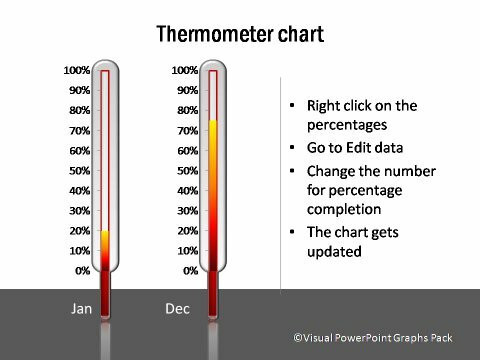 You can use the funnel and pyramid charts in sales / marketing presentations where the visual impact is important.